Officially the UK's Number 1 Cruise Holiday Retailer! This month we're giving you the chance to win a Cruise Nation Smart Package for two aboard the spectacular MSC Magnifica in a balcony cabin. Simply enter your details below for a chance to win! Famous for pushing the boundaries when it comes to making cruise holidays more affordable than the competition, we’ve gone one step further and made our deals even cheaper so we're really kicking out the competition! Weve been working behind the scenes for months to come up with this amazing new price option - and where better to launch it than everybody's favourite cruise destination the Caribbean with one of the UK's favourite cruise lines - Princess Cruises! Today in yet another industry first we launch ‘XPRESS DEALS’. 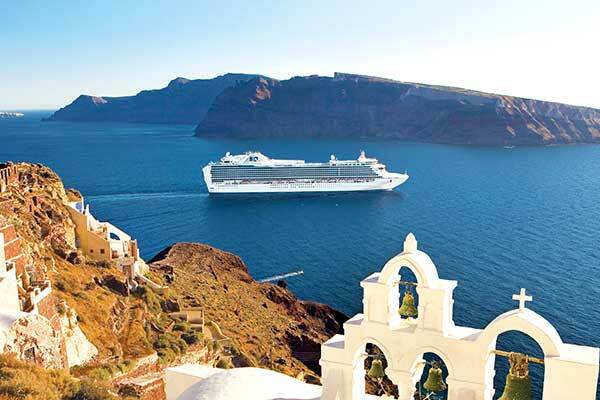 This means you’ll see massive savings of up to 70% against the brochure price and, what’s more, up to £150pp cheaper than the regular Cruise Nation ‘Smart Package’. We negotiate differently with our cruise line, airline and hotel partners in order to offer you their inventory with even deeper discounts than ever before. This means we can give you the lowest prices possible – all we need from you is your trust in our expertise to select the components that make up your perfect holiday. How do Xpress Deals Work? When you book an XPRESS DEAL through Cruise Nation you give us complete control over your booking. You choose your cruise ship and holiday dates - the rest you leave to us! At the time of booking you won’t be given any cruise cabin numbers, flight or hotel information. These details will be provided on your booking confirmation within 24 hours of booking. All XPRESS DEAL Packages are covered by ABTA & ATOL. Express prices are non-changeable/refundable. Please make sure you have adequate travel insurance at the time of booking. Airlines may differ each way and a change of aircraft may be involved on each sector. Departures from London Airports could be from any London Airport and we guarantee that the flight will operate from and to the same airport. Your cruise cabin will be allocated on a guarantee basis of Inside, Outside, Balcony or Suite, no cabin numbers will be given until tickets are issued and cabin views maybe restricted. All other onboard amenities will be included. 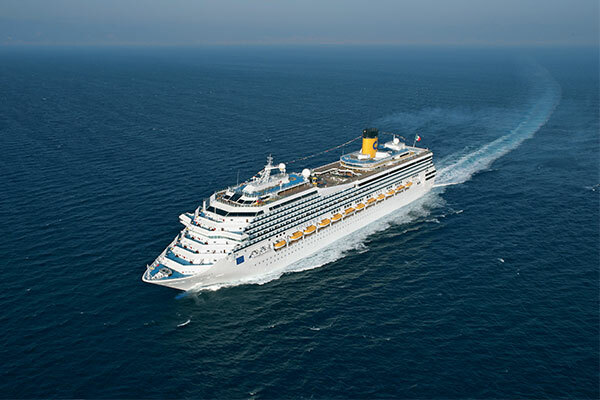 Port Taxes are included in your cruise fare, onboard gratuities are not included. Your hotel name will not be given at the time of booking but will be confirmed on your confirmation invoice and will be a minimum 3* standard on a minimum room only basis. Hotels will be suitably located no more than 20-30 minute from the Airport/Cruise Port.